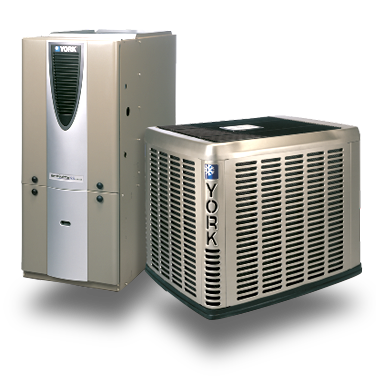 Our commitment is to provide you with the most outstanding and affordable air conditioning and heating units available, and we guarantee 100% customer satisfaction with every service we provide. Whether you are building a new or renovating , installing the right type of commercial air conditioning and heating unit for your business is just the first step in keeping your customers comfortable. 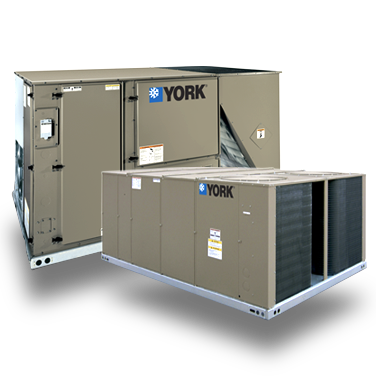 Comprehensive HVAC Services in Bay Area, CA Have your HVAC maintained or repaired today! Are you in need of an HVAC company to handle your heating and cooling needs in Bay Area? We are a full service heating, ventilation, and air conditioning company serving both commercial and residential customers. From thermostat replacement to air conditioning and heating installation/repair/maintenance to heat pump, server rooms, and VAV boxes repair we have what it takes to handle your heating and cooling needs with an excellent service. Family owned and operated, Comfort Air Conditioning and Heating full-service company. Committed to the community, we're known for our honest, skilled, and high quality services. For your security and peace of mind, we are fully licensed, bonded, and insured. We look forward to helping you heat and cool your home or business in a more efficient way. Contact our office today to learn more about our services or to schedule free estimate at your home or place of business. © 2019 Comfort Air Conditioning and Heating.